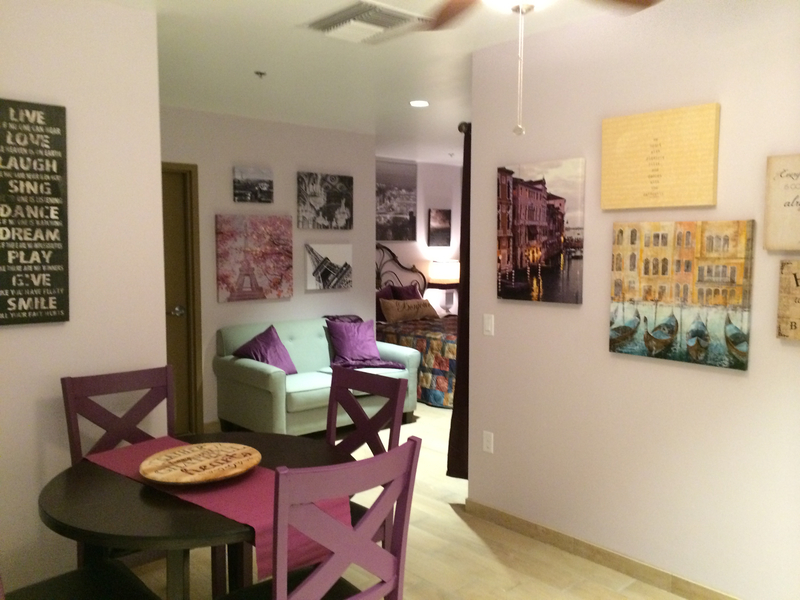 Be Part Of The Newest Purple Apartment! The New Cambridge Purple Apartment at Phoenix Children's Hospital is getting ready to break ground! You can be a part of this incredible project! We believe that healing happens faster when families are able to stay together. The Ronald Mcdonald House Charities approached The Purple Society to construct studio apartments for families needing to travel far from home and spend several weeks or months to get treatment for their seriously ill children – a long time to be away or to divide a family. Nothing is scarier than not having mom, dad, and siblings close by for love and support. The Purple Apartments at Ronald McDonald House allow families to stay together while staying close by their hospitalized child. Families are stronger when they are together, which helps in the healing process. By staying at a Purple Apartment at the Ronald McDonald House, parents also can better communicate with their child’s medical team and keep up with complicated treatment plans when needed. They can also focus on the health of their child, rather than grocery shopping, cleaning or cooking meals. 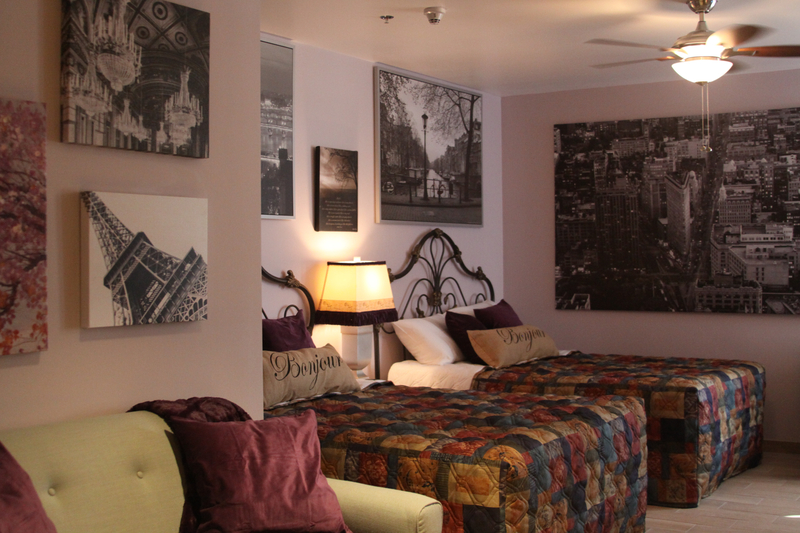 The Purple Apartments are the largest most lavishly appointed long term stay options for families in the United States. Our foundation prides themselves on providing top notch accommodations for families fighting cancer, because we ARE one of those families. Special Thank You To Our Purple Donors: Joseph & Janet Conti, Dane Joy, Nathan Shew, Jessica Galindo, Pam Pfitzer, and Les & Diane Corieri. We are so appreciative of all of the Purple Volunteers that put their time and effort in to help us build this incredible home away from home!